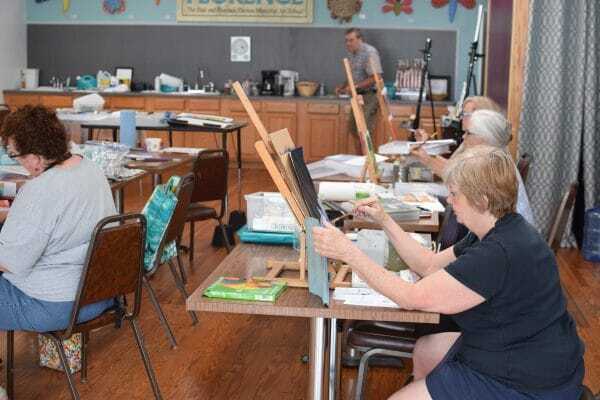 We began Open Studio as a time that area artists could come and use our workshop space in downtown West Jefferson. 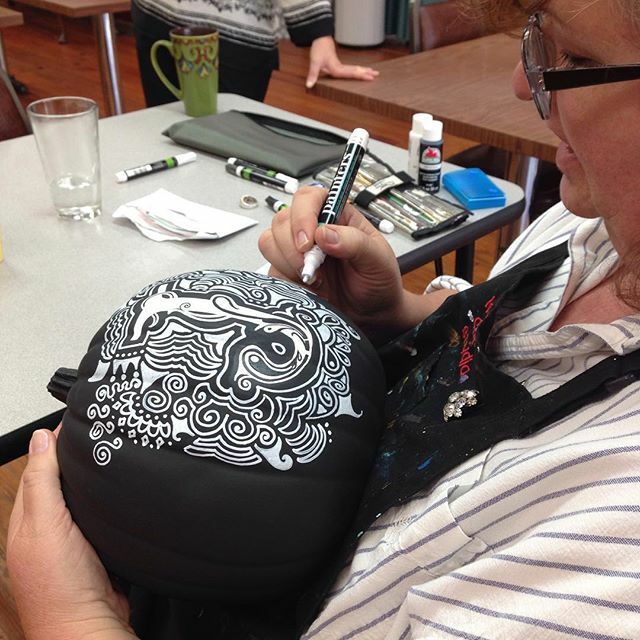 Open Studio is noninstructional, informal, and artists bring all their own materials. The school has table easels and floor easels for use. 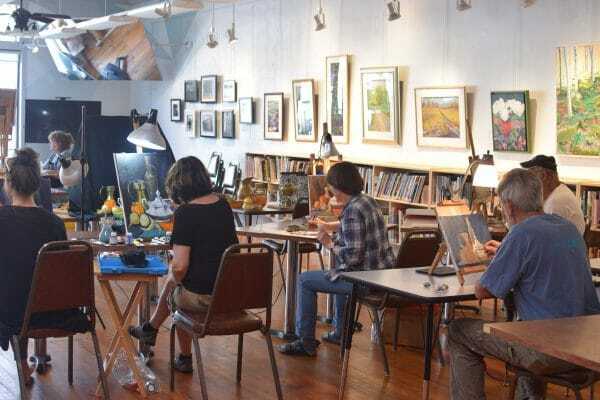 Not all artists have a studio space at home, and those who do may find it productive to set aside time and use another space. 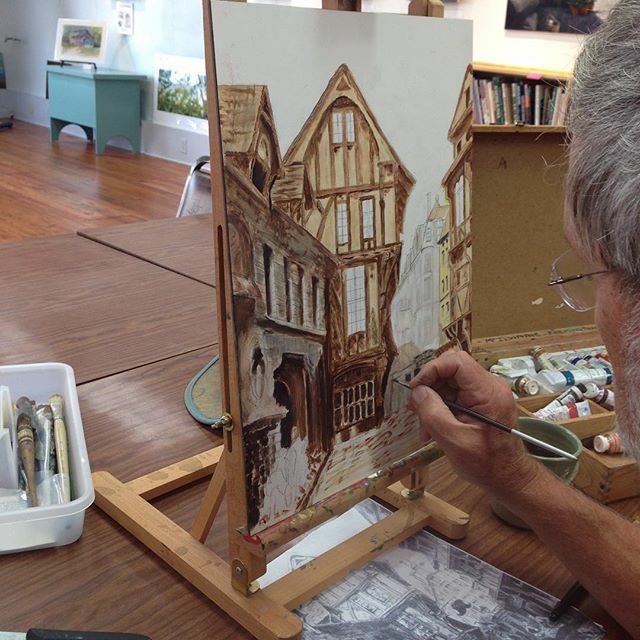 Open Studio is held on Thursdays from 1 pm – 5 pm. Yearly Membership for Open Studio is $50. You may pay your fee during any month of the year and it will apply to the next 12 months. Artists are welcome to attend a session without signing up for the entire year. Any updates to the Open Studio schedule will be posted online.